I have downloaded the Acquire2Go Player, but am having problems activating it. What could be the cause? No connection to the Internet. Check to see if you are currently connected to the Internet by opening a website, this is usually enough to allow the activation to complete. However Acquire also needs Outbound Ports: 7200 - 7210 to be open and you should check your firewall to ensure this is done. If you are on working on a network domain, please consult if your IT or Network Services and try again. Licences. 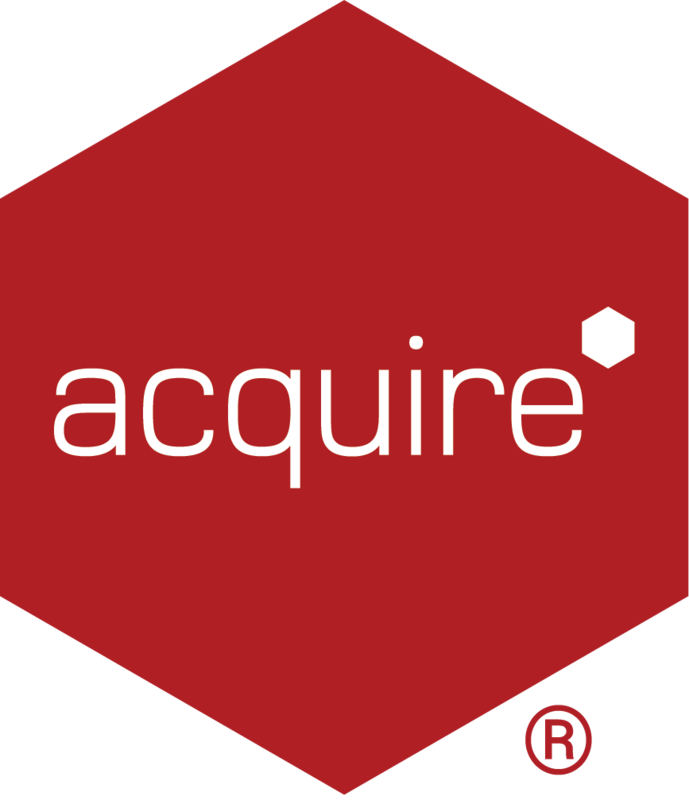 Acquire2Go is licenced per Player and not per user. If you are trying to activate it and do not have enough licences available, you will receive an error message. Contact us or your Reseller if you wish to purchase more licences. If you are replacing a license (e.g. replacing a Player which has failed or not longer in use), you first need to decommission the Player before you can reuse it here. Access Rights. Check your user credentials to ensure they are correct. Your account may be disabled or have expired. If you have queries with your account please submit a support ticket.